At Garden-Ville, an affiliate of Texas Disposal Systems, we are committed to diverting as much as possible from the landfill stream. As a response to this commitment, we are proud of our compost and soil blending operations. Established in 1997, the operations use a “closed-loop” process to divert green waste, brush, tree trimmings, and fruit and vegetable matter from taking up space in our landfills while also creating premium-quality composts, soils and mulches. These items are then sold throughout Central Texas via our Garden-Ville brand. 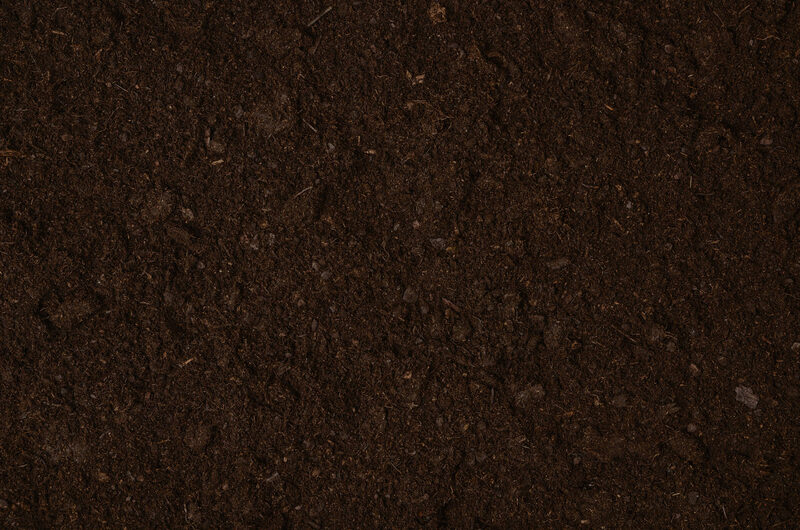 We are one of the few compost and soil producers in Texas that go through the rigorous testing process of receiving STA (Seal of Testing Assurance), a product testing program from the United States Composting Council (USCC). As an STA Certified provider, our products are regularly sampled and tested for their chemical, physical and biological components as well as for safety and environmental protection. We’re testing for pathogens and metals and analyzing feedstocks to verify the organic makeup. With our STA Certification, you can trust you’re getting a superior organic product designed for maximum benefit for your lawn and garden. Look for the STA logo and purchase with confidence, knowing we are backed by one of the most respected authorities in compost and soil production.